Welcome to FOX CREEK MEADOWS web-page written by Livonia Real Estate Agent Bob Jakowinicz. The purpose of this web-page is to give you some general information about Fox Creek Meadows and LIVONIA MICHIGAN. 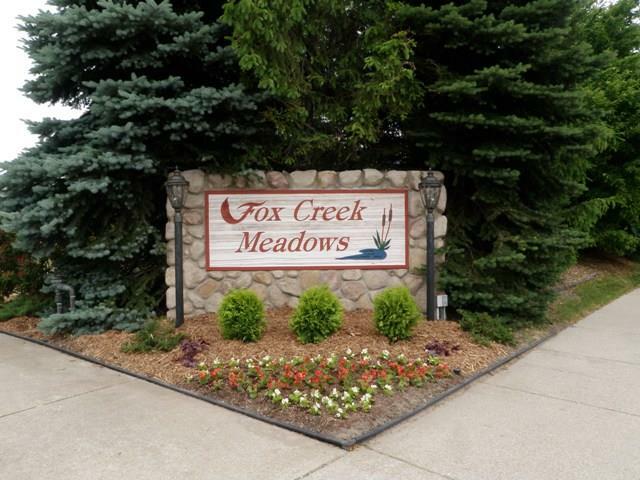 Fox Creek Meadows is located just north of 7 Mile Rd and just east of Newburgh Rd northwest Livonia Michigan. There is approximately 59 homes located here which were built in the late 1980's to early 1990's. Fox Creek is conveniently located near shopping, express ways, health-care, parks and much more. The local school district for the area is LIVONIA PUBLIC SCHOOLS with LIVONIA STEVENSON as the high school. If you or anyone you know is looking to buy or sell real estate in the near future please feel free to contact us anytime at BOBANDTEENA@YAHOO.COM or call/text at 734-578-6561. We would love the opportunity to assist you with all of your future real estate needs. 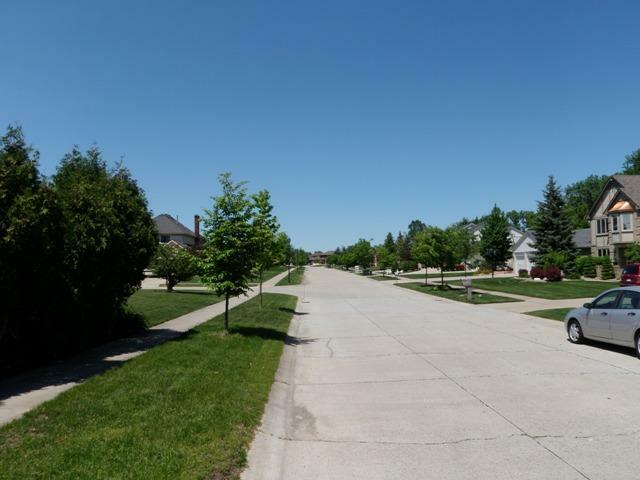 From the moment you enter the sub off of Seven Mile Rd on Glen Eagle you will notice a nice well kept neighborhood. 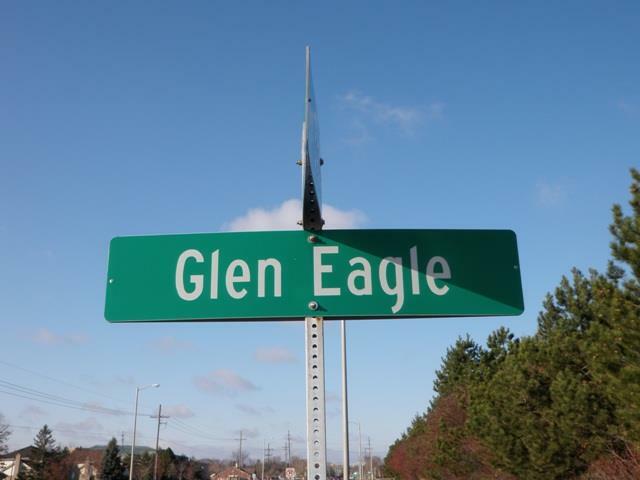 The first picture you see here is of Glen Eagle Street Sign which is one of the two ways in and out of this subdivision. As you enter in just a bit further you will come to our next picture which is what your street view would look like. Just a few great things to mention about this sub would be only two ways in and out and not through streets for reduced street traffic. Great location to Livonia's great parks of BICENTENNIAL PARK and ROTARY PARK. These two parks are just a very short drive away and offer tennis courts, play ground equipment, walking trails, ball diamonds, soccer fields and much more. As we mentioned above Fox Creek Meadows is also close to healthcare and great shopping: BOTSFORD HOSPITAL, ST MARY MERCY HOSPITAL, LAUREL PARK PLACE MALL, TWELVE OAKS MALL and PROVIDENCE PARK HOSPITAL. Thank You for stopping by and learning just a bit about what this great area has to offer. If you need any real estate assistance please don't hesitate to contact us.